Dexterity Change B+ Attack Multiplier ?? 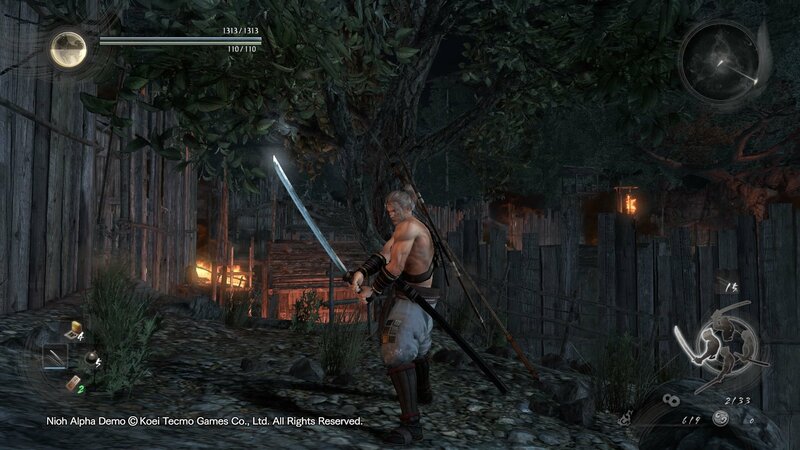 Mikazuki Kusarigama is a Weapon in Nioh. 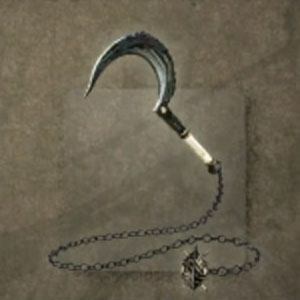 means the wielder can use it to yank enemies towards them."